LEXINGTON, Ky. (Sept. 27, 2016) — On July 1, 2016, the University of Kentucky launched an energy conservation program to reduce energy costs and conserve natural resources. The program is a partnership with Cenergistic Inc., a leading energy conservation company with over 30 years of experience helping educational organizations nationwide optimize energy consumption. The U.S. Environmental Protection Agency has recognized Cenergistic with an Energy Star Partner of the Year – Sustained Excellence Award for the past eight years. "This program will improve building energy efficiency and optimization on campus, allowing us to maximize our investments and realize energy savings that can be aligned with the institution’s strategic initiatives," said UK Vice President for Facilities Management Mary Vosevich. The program does not require the university to increase its utility budget, purchase new energy equipment or upgrade existing equipment. 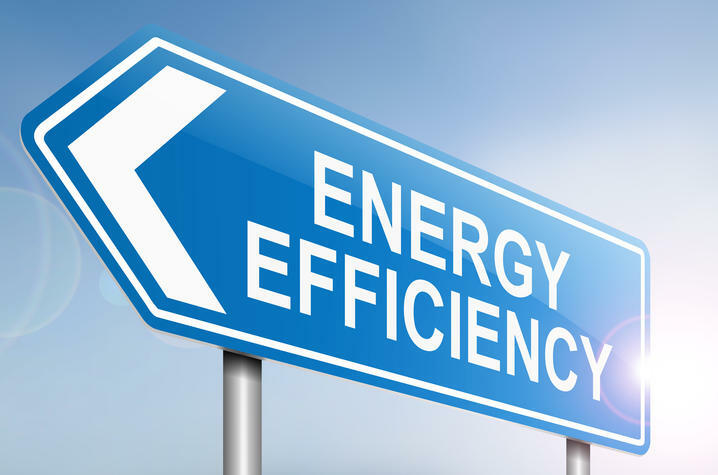 Instead, Cenergistic engineers will work on-site with Facilities Management employees to monitor energy usage in campus facilities, find conservation opportunities and implement energy savings strategies. While energy usage patterns may change; employees, students and visitors should not experience discomfort in campus buildings during occupied hours. This comprehensive, rigorous and sustainable energy program will help conserve resources and reduce energy costs.